Today, the Unreal Enterprise Team is excited to announce the availability of the free Unreal Studio open beta. 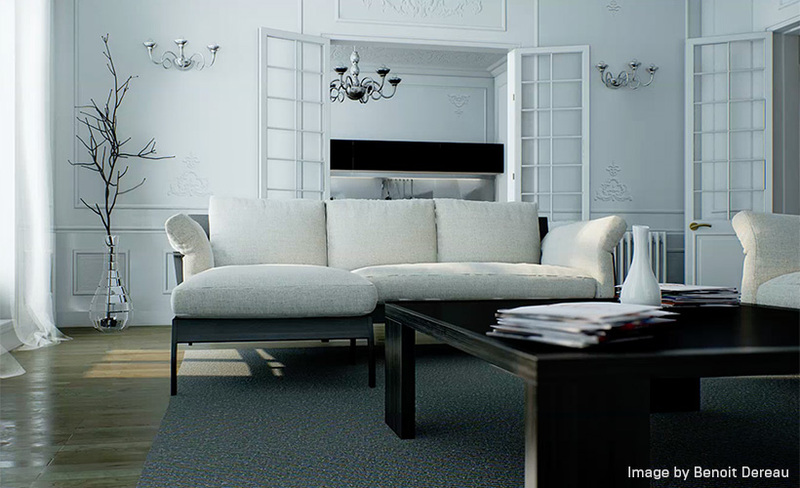 Unreal Studio is a comprehensive, real-time visualization solution that will save you hours, if not days, in bringing Unreal Engine projects to life. For architects and product designers, Unreal Studio includes the Datasmith workflow toolkit that simplifies importing CAD and 3ds Max data (others are in the pipeline) into Unreal Engine. Additionally, Unreal Studio includes invaluable assets, technical support, and a variety of learning solutions to help jump-start your real-time workflows. Sign up for the free Unreal Studio open beta today. 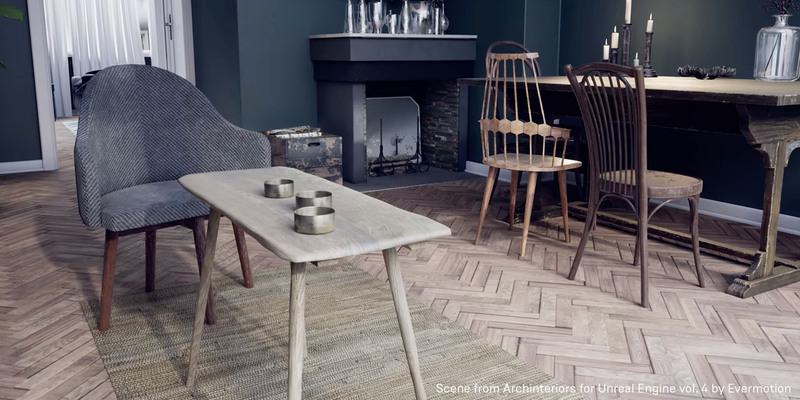 Speed the design process by using Unreal Studio to seamlessly transfer your design data from about 20 CAD sources and 3ds Max (with more in the pipeline) into Unreal Engine. Unreal Studio minimizes time spent preparing data, so you can spend more time being creative. Transform your process by embracing experiential design. 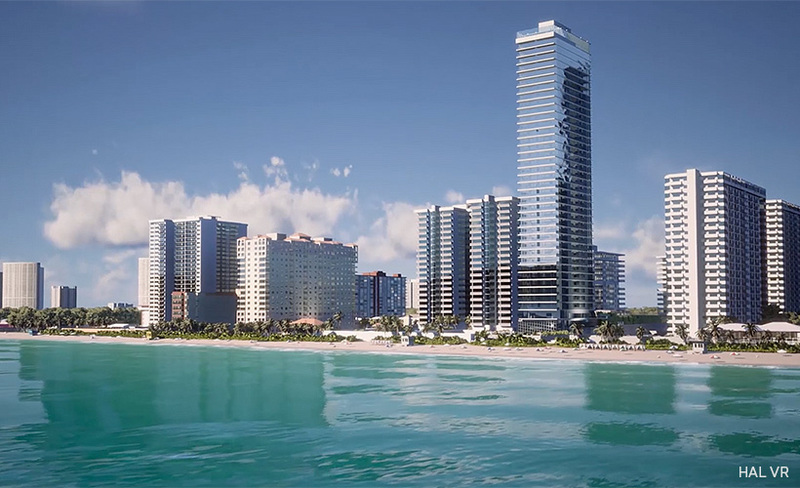 Architects, designers and engineers use Unreal Studio combined with Unreal Engine to create immersive design experiences that allow them to make better design decisions, faster. 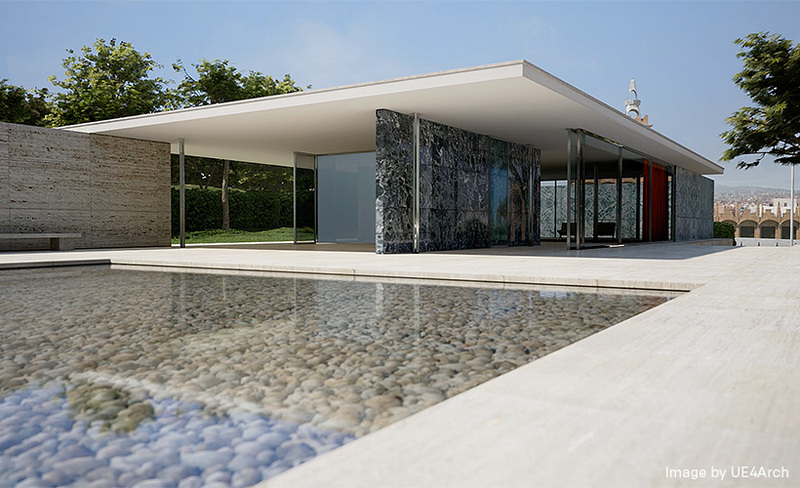 “I remain amazed at Datasmith's ability to export out of 3ds Max and import into Unreal. I threw a 400-ish MB scene through the process - full of all kinds of messiness and without any optimization whatsoever - expecting a crash SOMEWHERE, but it moved with ease.” - Karen Hapner, Sr. Visualization Designer, Herman Miller, Inc.
Are you ready to unlock next-level speed for data import and real-time design in Unreal Engine?